11th May 2017 FFEI Ltd, the global developer of award-winning digital imaging solutions, today announced that they would be extending their partnership with Xaar to respond to new market opportunities for bespoke printbar systems. The original printbar project was headed up at Xaar who supported the development, with FFEI taking on responsibility for the design and manufacture. 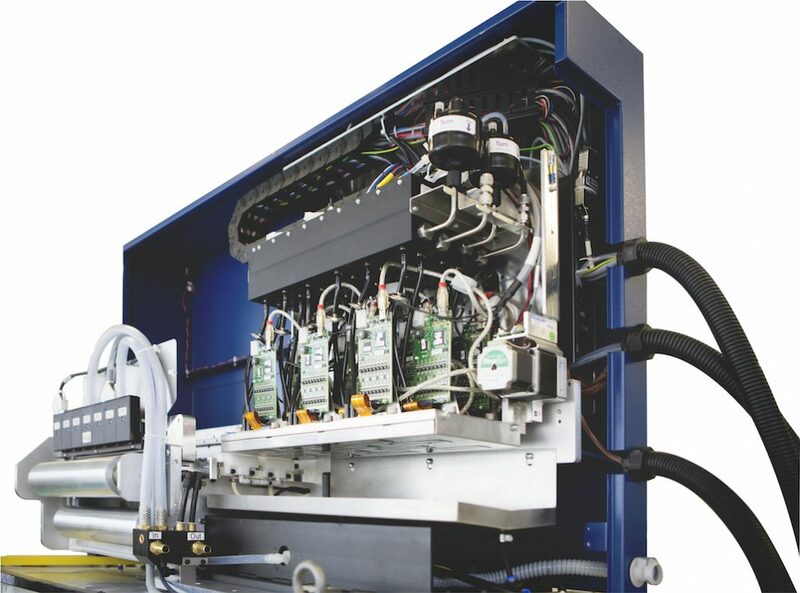 FFEI will now take the lead on OEM support through their specialist inkjet integration service ‘Printbar Uncovered’, whereby OEM clients will be able to brand and customize proven ‘ready-to-market’ inkjet printbar technology for a quick time to revenue.